We travelled to the client’s location (Grant’s Pass, Oregon), and after just one day of meeting with them, I designed this logo for them overnight for the following morning’s presentation meeting. In addition, I designed a mood board which we presented first as a touch-point to our understanding of the team and company (see below). 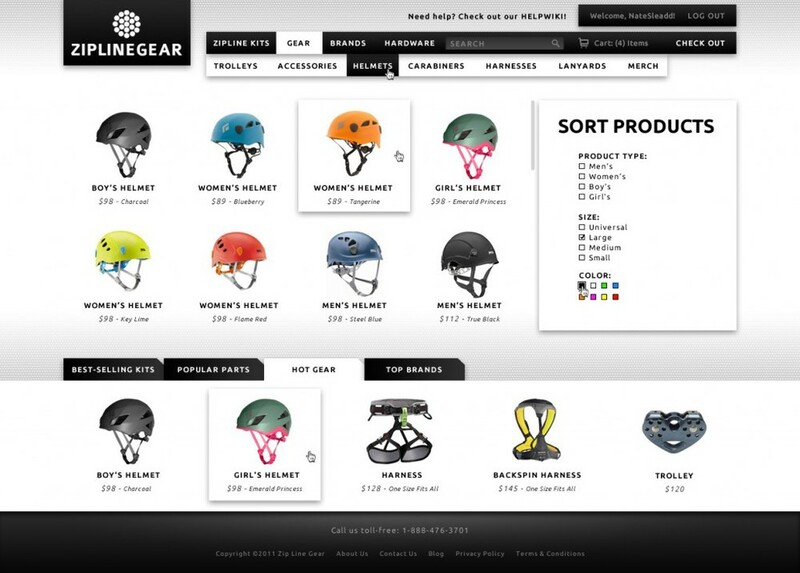 Following approval of both, we immediately began working on the website, and had it completely designed and in production in less than a month. Additionally, I designed a t-shirt design I prepared for Ziplinegear.com. The diagonal line is intended to be evocative of a zipline, and functions as a directional for the eye to the logo. 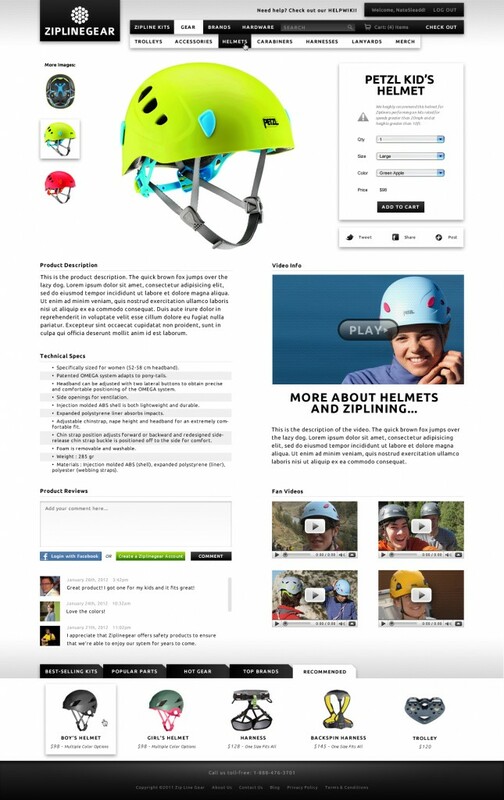 The site features a first-person point-of-view (POV) video of ziplining in the background of the homepage. It completely envelops the viewer in the experience and solidifies the purpose of the visit – to repeat that experience at home!